If the kitchen in your home, rented flat, restaurant or hotel needs thorough cleaning, use our professional services. We offer top-quality kitchen cleaning to the Brockley SE4 residents which ensures providing of a safe and pleasant cooking area. 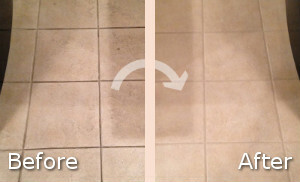 Being used daily, kitchens get filled with crumbs, food leftovers, greasy marks and blemishes. They can attract pests, cause fire hazards and spoiling of the food. Properly and regularly sanitised kitchen appliances last longer, use less electricity and function faster. Call us to book the kitchen cleaning you need and our qualified personnel with do the work. Our cleaners can ensure effective sanitising of domestic and commercial kitchens using excellent quality preparations, de-greasers and equipment. They are provided by our company and included in the price of the service. We provide de-greasing and removing of blemishes and carbon deposits from cookers, microwaves and other appliances. Our employees sanitise inside and out fridges when they are empty, wipe clean shelves, drawers, cabinets and tables. 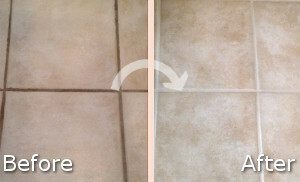 They mop and wash tiled and hardwood floors, wash and wipe dry sinks and worktops. Get in touch with our staff to order the excellent kitchen cleaning which we provide in Brockley and our staff will implement it a convenient time. Properly and well maintained kitchens are safe and pleasant to be used. This is a room which gets easily messy and greasy that’s why it requires professional cleaning. Our cleaners will arrive at the appointed time supplied with the necessary equipment to sanitise the kitchen in your home, rented or other kind of property. They will polish and scrub the food preparation surfaces using effective detergents to make them sparkling clean. Use our reliable kitchen cleaning services that we provide in the SE4 Brockley area at competitive prices.